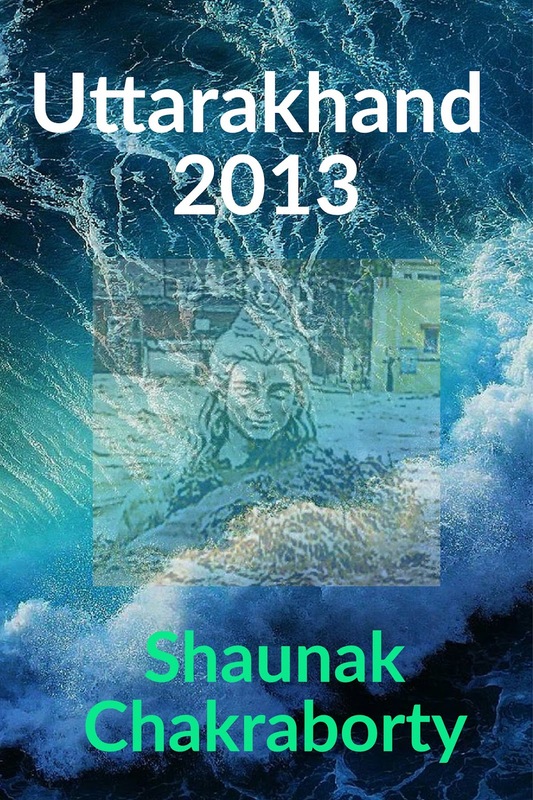 Uttarakhand 2013 is the upcoming book of Indian author Shaunak Chakraborty . This book is all about the painful story of the flood which tooks place in Kadarnath, Uttarakhand in the year 2013, the exact date was 16 June which comes out to be a black day for India. Over 5700 Indians were died in this flood.